After years of the same old iOS sync cable, doesn’t it just get boring? When I plug-in my iOS device, whether it be in the wall or my computer, I always have to click my home button to assure it’s charging. Sometimes I have the problem where the plug is half in the wall, or my computer is in ‘sleep mode’, resulting without a charge. So if you want to avoid the process of viewing your devices charging state each and every charge cycle, you may want to get Aleratec’s iOS sync cable. This charging cable is actually equipped with a few LEDs that will glow when the charge cycle begins and ends. 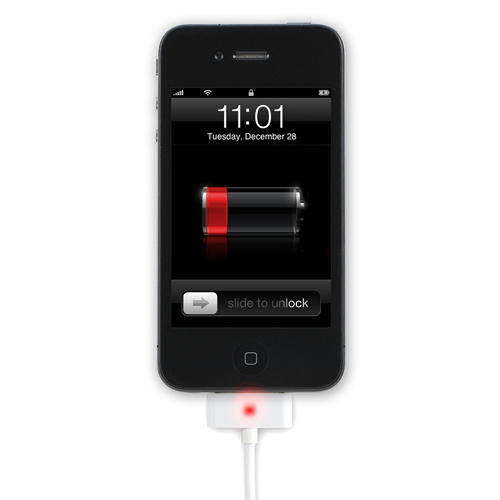 So essentially, if the plug is glowing red, it’s still charging, a blue signal means it’s done. The sync cable will set you back $20.00, but hey, that is just one-dollar over the price Apple charges for their ordinary cable. My only issue with purchasing this cable right now is that Apple is expected to launch all future products with a smaller dock-connector. Sure, if I didn’t have plans to purchase an iOS device in the upcoming year I would buy this cable, but the iPhone is coming within the next month.